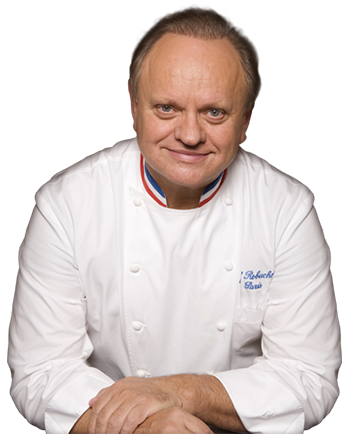 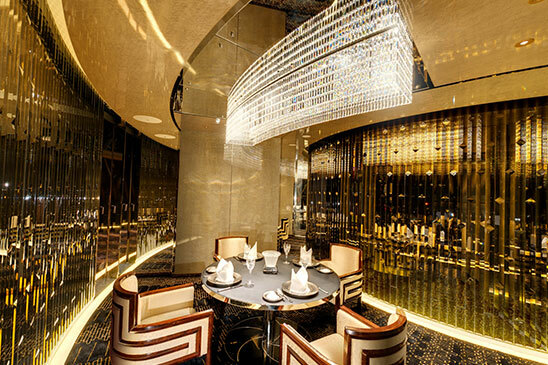 Formerly Robuchon a Galera, a gastronomic restaurant, is now relocated to its new home at the pinnacle of Macau and renamed as Robuchon au Dôme. 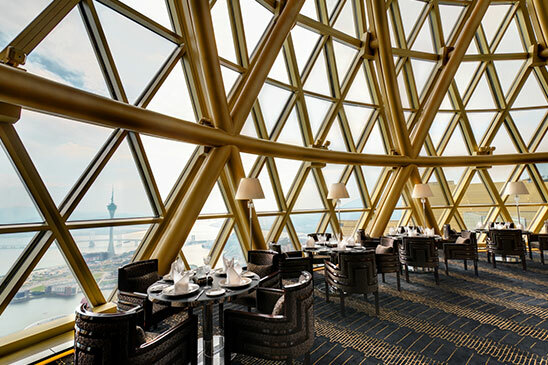 Robuchon au Dôme, situated at the dome of Grand Lisboa Hotel, has a magnificent view of Macau. 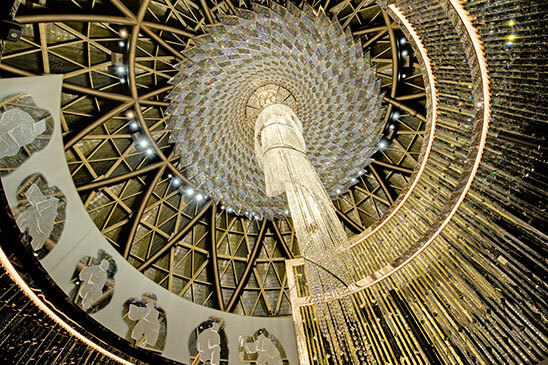 The breathtaking crystal light chandelier cascading from the middle of the ceiling creates a dramatic ambience for a truly exquisite fine-dining experience. 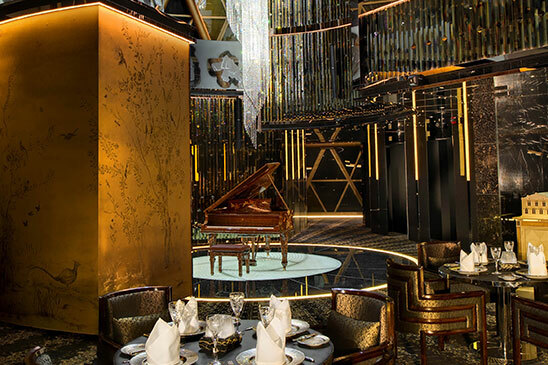 Enjoy the epitome of fine dining at Robuchon au Dôme, with the executive Chef Julien Tongourian and his team, where culinary artistry is met with the finest wines, impeccable service and a décor to match.